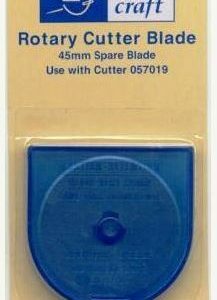 Use with rotary cutter and ruler. 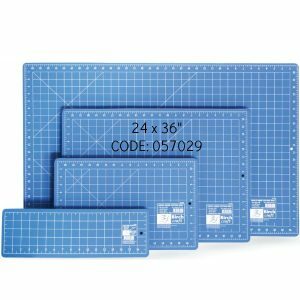 Keeps your bench top or work area safe when cutting multiple fabric layers for quilting, fabric and paper craft projects. 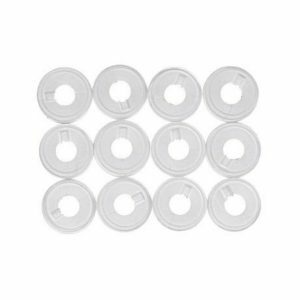 Suitable for majority of the domestic sewing machines. Tailors pressing ham for perfect pressing of all body seams & curves in tailoring or dressmaking. Use to shape shoulders, collars, hip curves & bust lines. 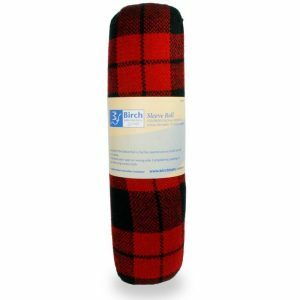 Sleeve roll for perfect pressing of long or hard to reach seams, and pressing gathers. 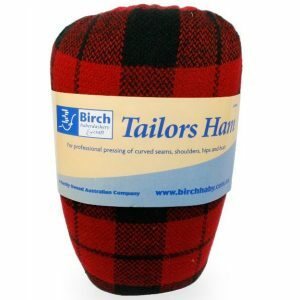 One side of the Sleeve Roll is flat for control and so it will not roll as you press. To use, press seam open on wrong side. 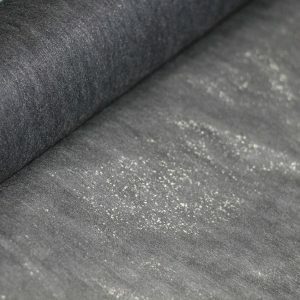 Complete by pressing on right side using a press cloth. 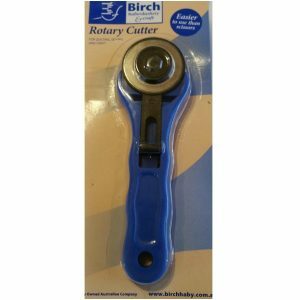 The Birch Rotary Cutter is easier to use than scissors. Ideal for quilting, sewing and craft projects, this cuts multiple layers of fabric with ease, as well as both straight and curved lines. 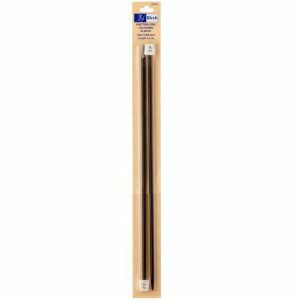 Suitable for both left and right handed use, use this with a cutting mat for increased blade life. 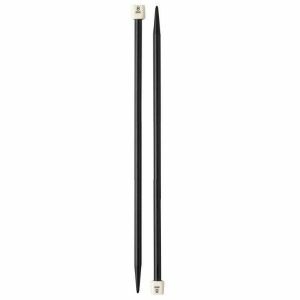 Create beautiful hand knitted garments and accessories using these Birch Plastic Knitting Needles. 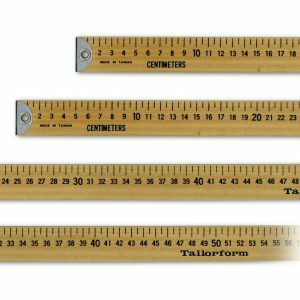 The Birch Wooden Tailor Form Ruler will become a great additional to your sewing essentials. 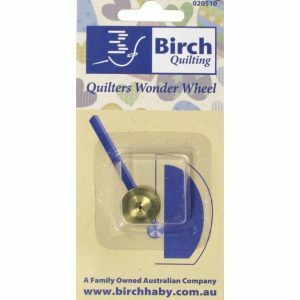 Ideal to have on hand when you are undertaking your next sewing or dressmaking project. Gain Accurate Measurements for a Great Finished Product! Metric Side 1 & Imperial On Side 2.